The National Aeronautics and Space Administration (NASA) has awarded ASRC Federal subsidiary InuTeq the NASA Advanced Computing Services (NACS) contract. The single award, hybrid contract has a one-year base, followed by nine one-year options with a total potential value of approximately $1.2 billion, the company said in a statement. 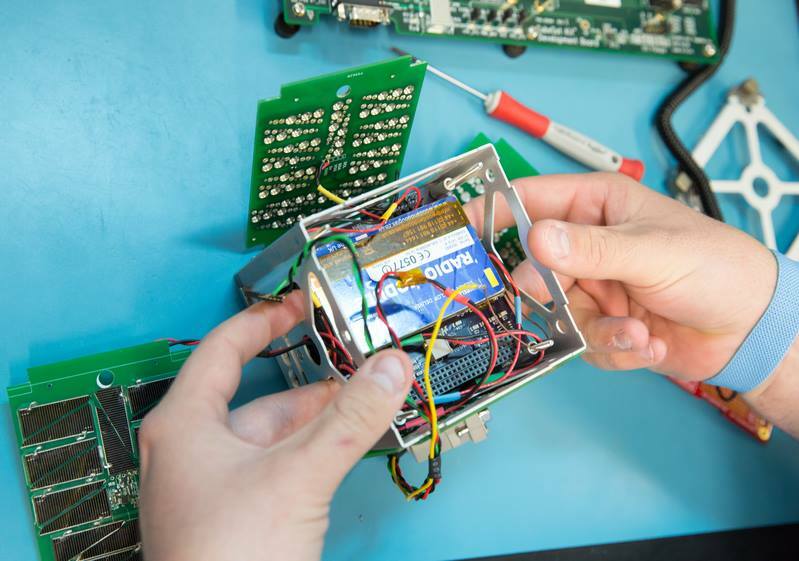 As part of the contract, InuTeq will provide a wide-range of high performance computing services in support of NASA’s mission including high fidelity modeling and simulation, data analysis and visualization, network operations and emerging computing technologies evaluation.